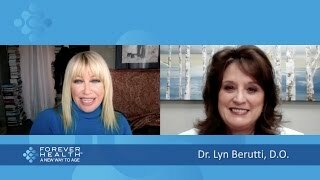 Dr. Lyn Berutti is the founder of Dynamic Life Health Center. She is passionately committed to naturally improving the aging process, giving her patients renewed energy and hope for a long and productive life. 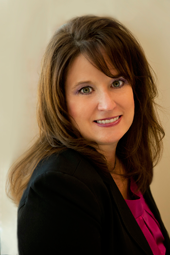 As an internal medicine specialist, Dr. Berutti is trained to manage all health issues. Dynamic Life Health Center understands each patient is unique with their own personal story. We help you age gracefully inside and out. With over 20 years of experience, Dynamic Life Health Center is focused on “easing” patients' “aging” symptoms by addressing deficiencies in hormone levels, thyroid, as well as vitamin and mineral absorption. Dr. Berutti is committed to naturally improving the aging process, giving her patients renewed energy and hope for a long and productive life. She has studied under some of the world’s best functional medicine doctors and anti-aging specialists. Her affiliation with the American Academy of Anti-Aging has kept her current on the latest preventive treatments for cognitive decline, menopause, andropause, osteoporosis, cancer, diabetes, heart disease and stroke. Do you often feel like your body is running on empty? You eat right and sleep well, but you still feel like your tank isn’t full? Your adrenal glands might be telling you something. 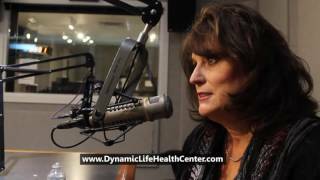 Dr Lyn Berutti live on The Jeff Crilley Show at iHeart Radio.